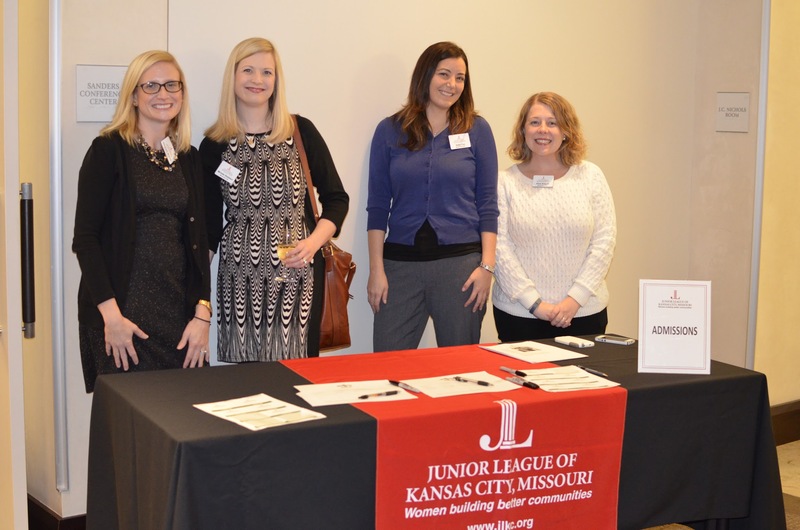 If you love learning more about all the ways that the Junior League impacts the Kansas City area, becoming a new member of the Junior League of Kansas City, Missouri is an excellent next step. Admissions will be hosting four informational meetings for potential new members at Headquarters, 9215 Ward Parkway. During these meetings, they will review all required paperwork as well as walking through the new member year programming and requirements. Check out one of these upcoming meetings at Headquarters! 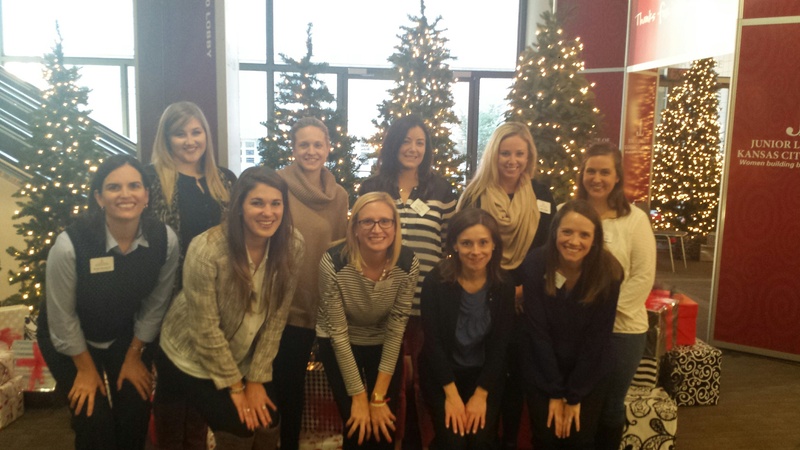 The Admissions committee has had a great year featuring unique opportunities with the JLKCMO for new members. Beth Dole, Admissions Chair, gave me the full scoop on all the activities so far. The Holiday Mart Sneak Peek was the night before Holiday Mart opened for potential new members. They received a behind the scenes tour of the Mart as well as a run down of the history of Holiday Mart and and all the funds raised. This year Katie Minnis was gracious enough to lead the tour and give the presentation on Holiday Mart. 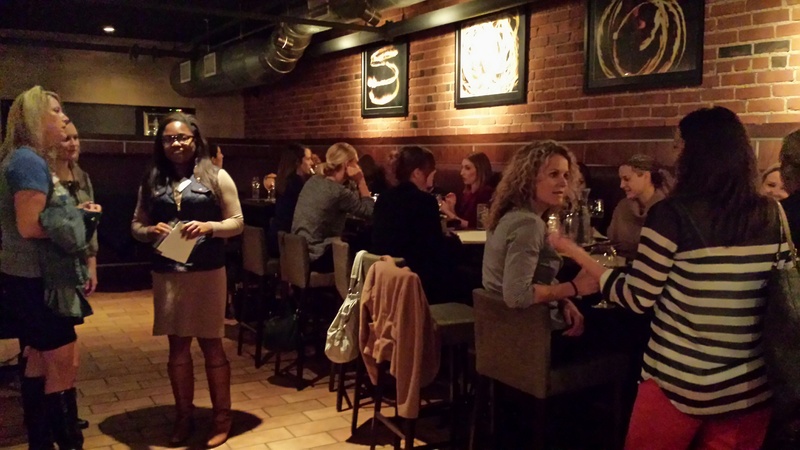 Afterwards, Admissions hosted a reverse happy hour at Tannin Wine Bar. It was a great night downtown in the heart of the city. Potential new members have also learned more about our Impact Area. At an event in November, Jana Larson and Alma Azuara presented information about the League’s community involvement. Kori Crouse shared information about the League’s new partnership with Lazarus Ministries. Admissions collected over 120 pairs of socks and underwear to donate to Lazarus Ministries! They finished out the evening by making the fruit pizza recipe that is made during Family Dinners at University Academy. I’m hungry just thinking about that fruit pizza! 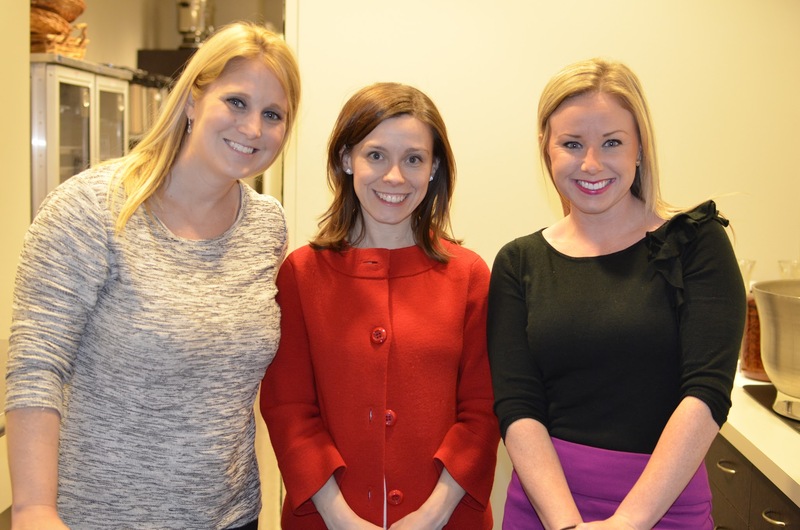 The final social event for potential new members took place on December 16th in conjunction with our December General Membership Meeting (GMM). Everyone was invited to the social before the GMM where they were able to enjoy wine, appetizers and the beautiful view of the Plaza lights! The turn out was awesome with over 40 potential new members in attendance. Come learn more, join the fun and be a part of the Junior League of Kansas City, Missouri as we work together to improve our community. (I’m baking the cookies, and they will be tasty!) Join us at one of the upcoming meetings or learn more here. This entry was posted on February 3, 2015 by JLKCMO in Holiday Mart, Leadership development, Membership.